The importance of a robust network of actors that includes, but does not center around, the City government seems to directly increase a vulnerable community’s adaptive capacity. 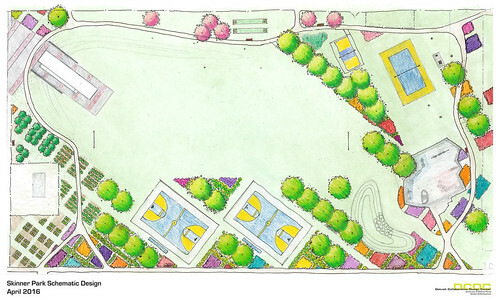 As illustrated in the project network map (Figure 3), the blend of residents (young and old) and representatives from other social service organizations is what makes this project so strong. 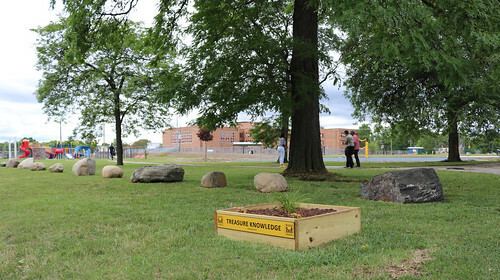 With this community-oriented solution to crime, when the gangs show some tagging and other activity in the otherwise neutral park space, Black Family Development—another important member of Impact—is on hand to work with them to maintain peaceful relations that do not disrupt the community at large. Barbara Brown Wilson is an assistant professor of Urban and Environmental Planning and the Director of Inclusion and Equity at the University of Virginia School of Architecture. Dr. Wilson’s most recent book, Resilience for All: Striving for Equity through Community-Driven Design (Island Press: 2018), interrogates the efficacy of traditional design and development practices in vulnerable communities, and highlights the ways in which community-driven design can help us rethink what resilience planning should include.